Weights: Begin every weight session with a 5-10 minute warmup on a cardio machine, and 1-2 warmup sets of each exercise (using lighter weight). 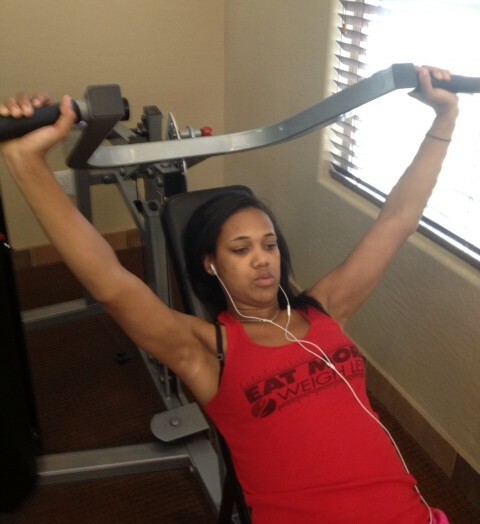 Then proceed to select a weight that presents a slight struggle for the last few reps. Remember to keep track of your weight selection, and increase weight whenever possible. If you can do 2-3 more reps than specified with your chosen weight, your weight is too light, and it is time to increase. You must push yourself for maximum results, so once you are familiar with the exercise, every set should be challenging. There must be at least 48 hours in between each day in this program. Do not perform any days back to back, due to the nature of the exercises targeting similar muscles. End with 5-10 minutes of stretching, while the muscle is still warm to prevent injury. Cardio: 2 days of optional cardio included in the plan. If you are accustomed to cardio only workouts, and are pressed for time, skip the cardio options, until your schedule permits. Cardio has many benefits, but so does lifting. Incorporating them both is best, but to get the max from this plan, the weights take priority. Once you see how your body responds to lifting, cardio can be performed as desired for fun or to help aid in recovery. If performing cardio and weights on the same day, opt to do weights first (this doesn't include the warm-up done before weights). If including more than 2 cardio days, choose to lower intensity every other session to reduce leg swelling. Be mindful, though, that the amount of cardio that you intend on doing is figured into your food allowance. Food: For best results, eat at TDEE (maintenance) or cut. This is to provide sufficient energy for lifts, yet also maximize fat loss. The EM2WL weight loss calculator (set goal at “lose fat, -15%”) will give you an idea of your best calorie range for losing body-fat, with minimal muscle loss. Attempt to eat 1-1.2g of protein per lb of lean body mass, or 30-35% of your calorie intake, and sufficient carbs (around 40-45% of your total intake), mostly surrounding your workouts. (If diabetic, insulin sensitive, etc., eat carbs as per doctor/nutritionist orders). Done straight set fashion. Finish all sets for that exercise before moving to the next. Rest 45-60 seconds between set. More of a visual person? Check out the “at-a-glance” options, by clicking on the desired day. Should you just do cardio to lose weight? How heavy is heavy lifting? Do "strength" DVDs count? What if you don't want to lift? Sign up now for in-depth info on strength training and fat loss. You'll also receive special vids and free workout plans to help you get the most from your time in the gym. I want to start lifting/strength training, but have no access to a gym and limited weights. Is there a plan that modifies exercises that use machines? just responded to your other message below. :) If you need any more help please let me know! So what do we do if we have no acess to a gym or weight machines? all i have are free weights. Do you have an alternative plan? free weights are just fine at home! Almost all of the exercises listed that use a machine, can be subbed for a free weight. So instead of a chest press machine, you can do flat bench chest presses with your dumbbells, instead of a machine back row, you can do dumbbell back rows, leg press can be a squat, shoulder cable raise, can be a shoulder lat raise, vbar pressdown can be a tricep kickback. Hope this helps! Thank you so much!! Bout to start this workout today. Super excited! enjoy it!! It was one of my faves when I started out! I have a home gym with free weights and would like the beginner program to be used at home. I have a bench that inclines Thank you! 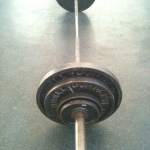 For beginners, it’s better to reduce the repetitions of the sets and increase thereafter. It will be a challenging and a painful experience for them while lifting more weights at beginning. Yes one warm up set is included whenever a new body part is introduced in the workout (that is when you’ll notice that there’s one extra set than others). But feel free to do 2 or more warm up sets (or 5-10 min cardio beforehand) on your very first exercise of the day to make sure that you are completely warm before starting. Ok, I feel a little silly, but I don’t understand when there are multiple numbers for the reps. Example: Chest-Reps:10,10,12,12 – Sets:4. Does that mean 4 sets of 42? Thanks for helping out a newbie :) Thank you for this example plan. 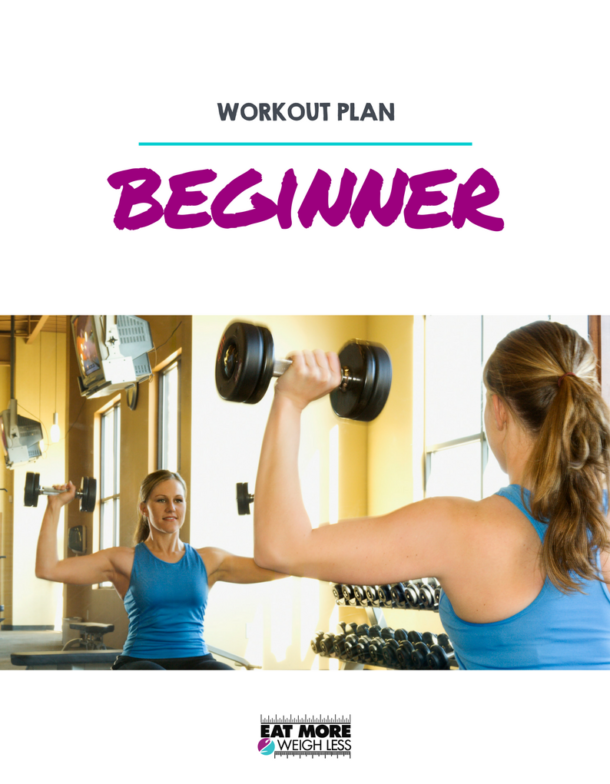 This beginner workout plan will help get you started lifting weights whether you are at the gym or working out at home. 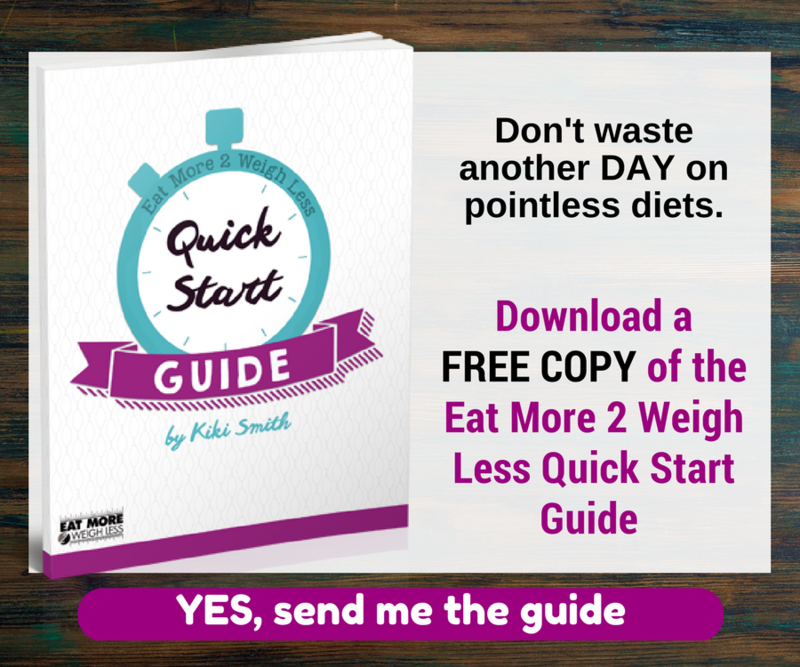 Get your free copy and start crushing it!